If you are considering a trip to Perhentian Island, Dungun and Lumut / Pangkor Island area, do not pass up the opportunity to explore the fantastic array of dive sites there are on offer. 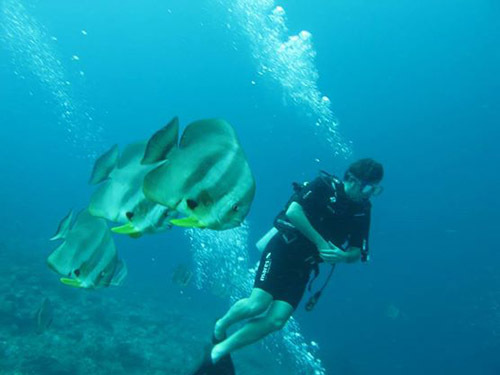 We run regular fun dives every day and incorporate the best dive sites into all our PADI courses. We also offer great discounts for multiple dives, giving you some of the cheapest and best quality underwater experiences anywhere in South East Asia! Our friendly local boat captains and award winning staff have expert knowledge of the surrounding seas, ensuring you a safe and moreover fun-filled day of diving – guiding you to the best spots to observe and photograph marine life. 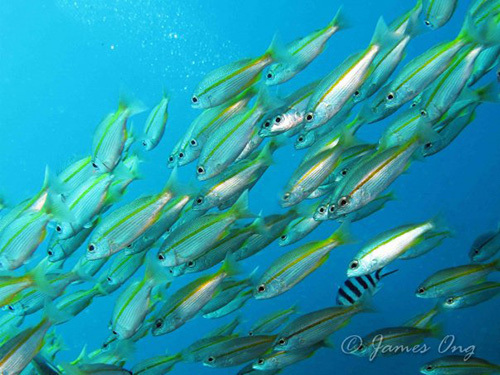 Unlike other dive companies, our fun dives are run in small groups, giving photographers and marine enthusiasts ample time to soak in the surroundings. For new or inexperienced divers this means you receive extra supervision, ensuring your safety and fun at all times. We are also the only dive shop in the Lumut / Pangkor Island area and run dive trips all year long here even as the monsoon rains rage on the East Coast. 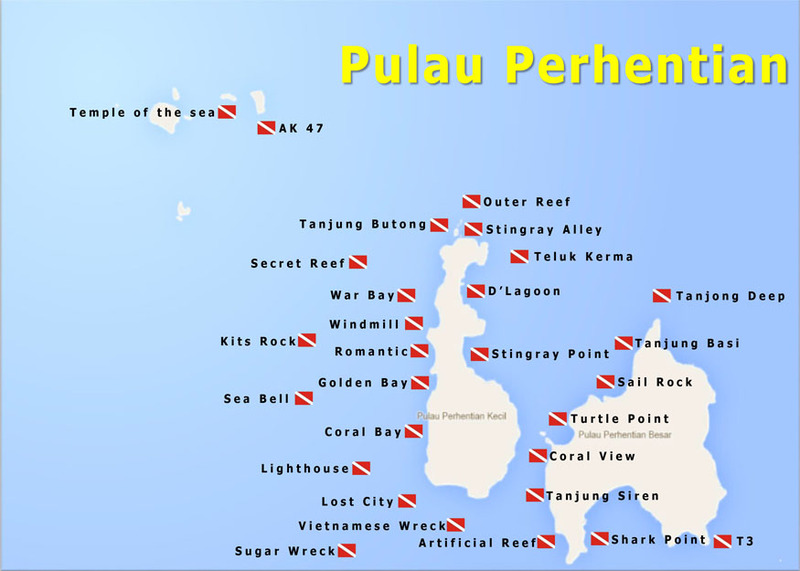 There are over 30 great dive sites on the Perhentians for you to explore. Here is a bit about them. 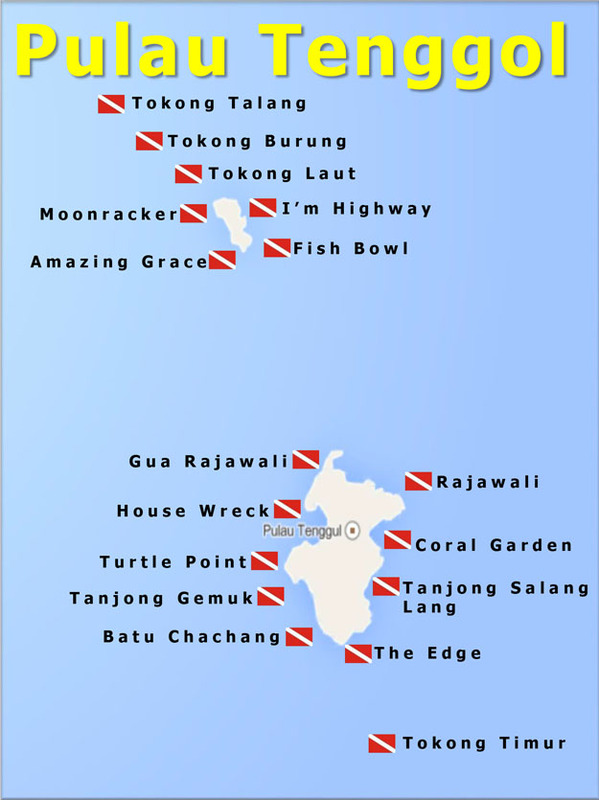 For maps and more detailed information we recommend Asia Dive Site. 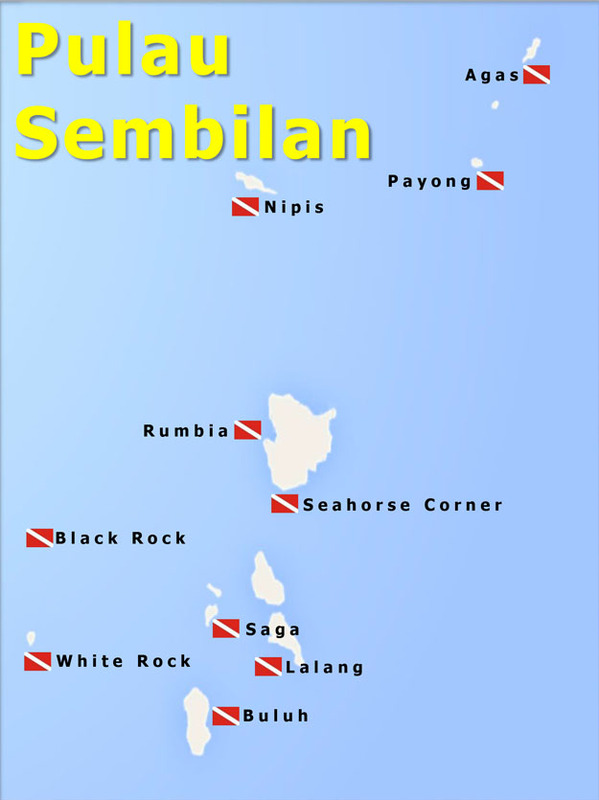 We also have a number of dive sites on the Sembilan Islands and the Lumut / Pangkor Island area with more sites being discovered every day. 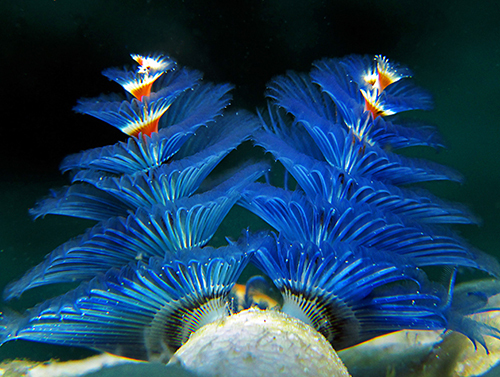 Find some described below and come dive with us and discover some new ones yourself.